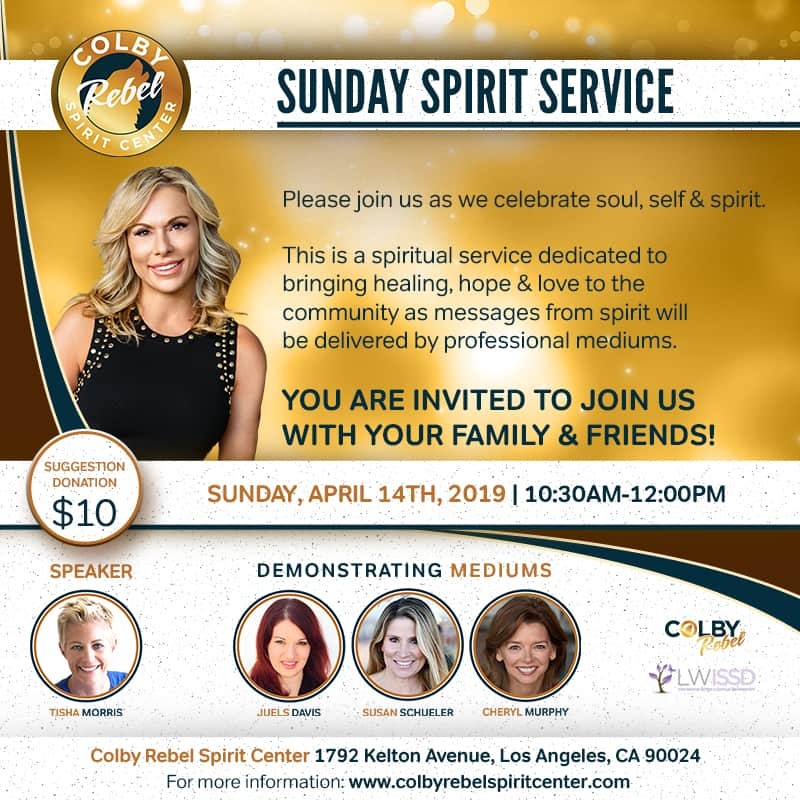 The Colby Rebel Spirit Center is your spiritual home in the heart of LA. The center is a place where you can explore and expand your spiritual gifts through classes, events and monthly spirit service. 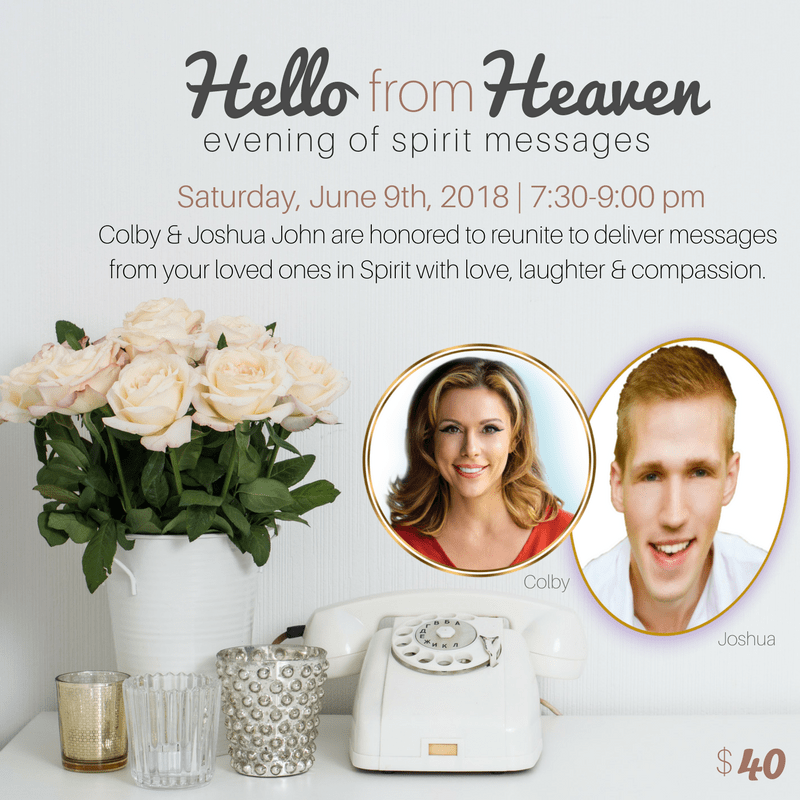 The mission of this center is to unite as a spiritual community in the heart of Los Angeles providing everyone on their spiritual path a place to call home. Together we celebrate the spirit, soul and self. 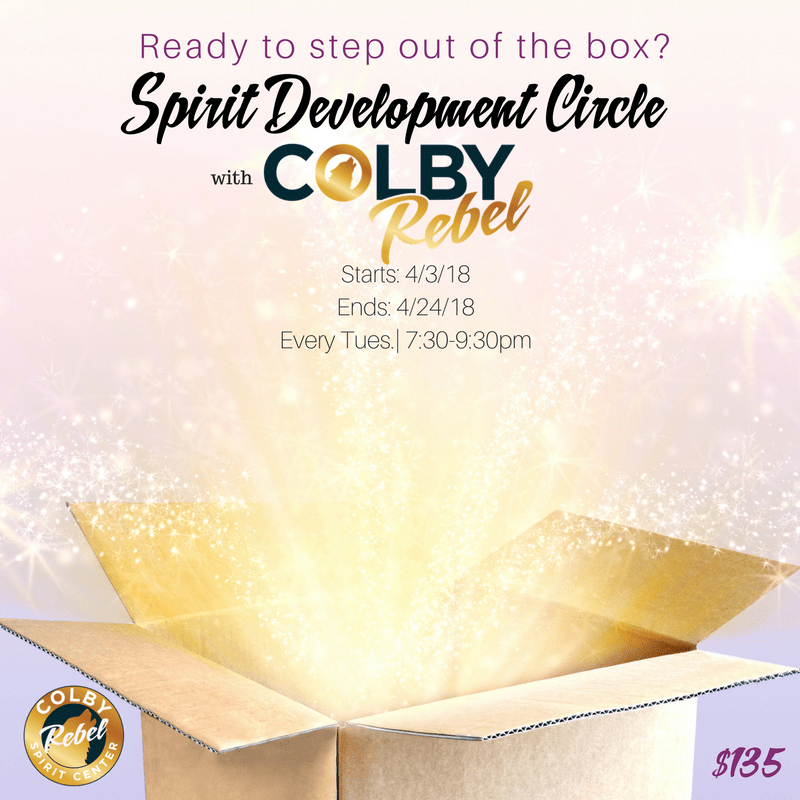 Colby Rebel Spirit Center is a home for your spirit within. A place to find your purpose, develop your gifts, connect with Spirit and BE YOU. 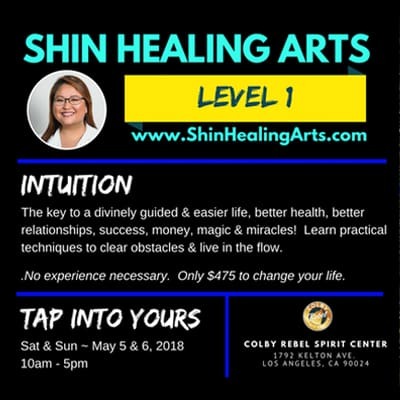 Classes, workshops and spirit services are designed to help you develop your gifts and answer spirits’ call to live in your purpose. 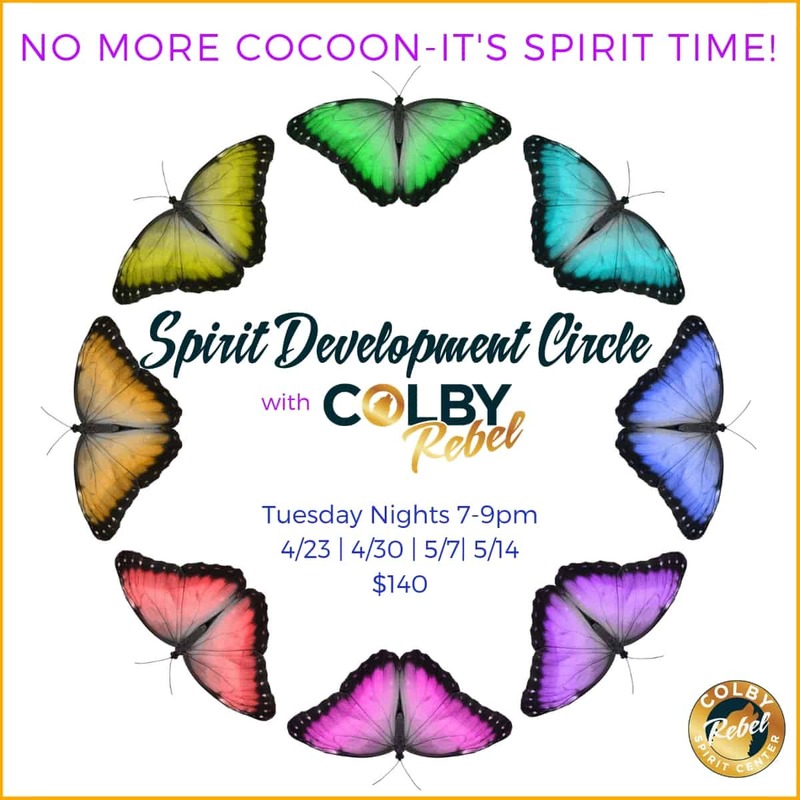 Colby Rebel Spirit Center is here to help you build your connection to spirit, soul and self and play amongst your spiritual tribe. 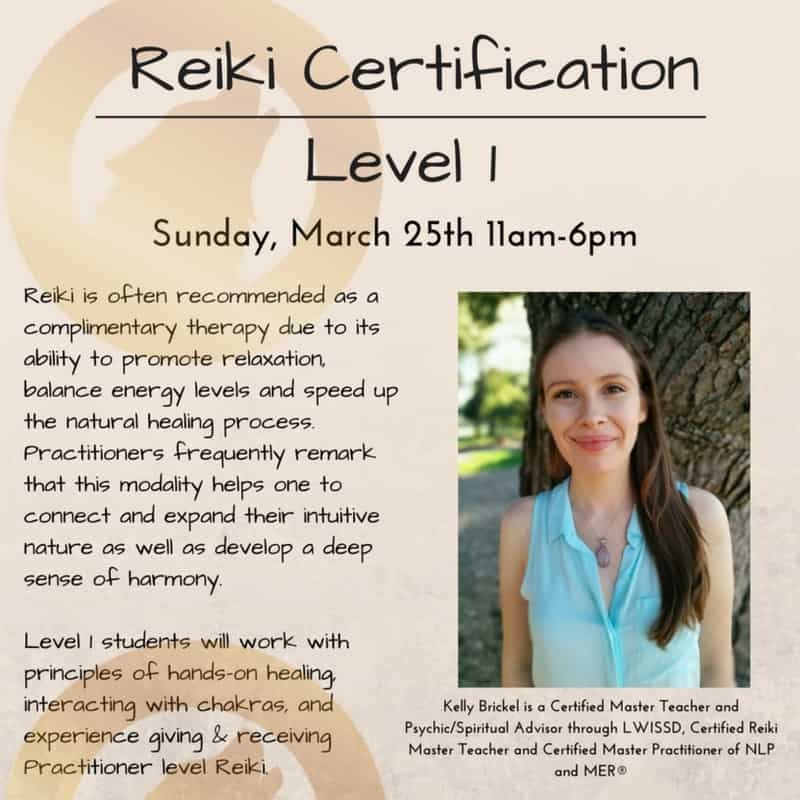 Come join us for a class, event or service!